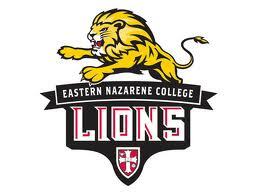 Eastern Nazarene College is a private Christian Liberal Arts college, located on Boston's south shore. The Class Council of 2015 has decided to aim their service project on a important global concern: fresh water. We are lucky enough to have it, but others are not. Just a small college, aiming to make a difference in someones life.